Beginners Level 3 /Intermediate Level, £130 Block Payment or £14 per week. Beginners Level 2, £140 Block Payment or £15 per week. 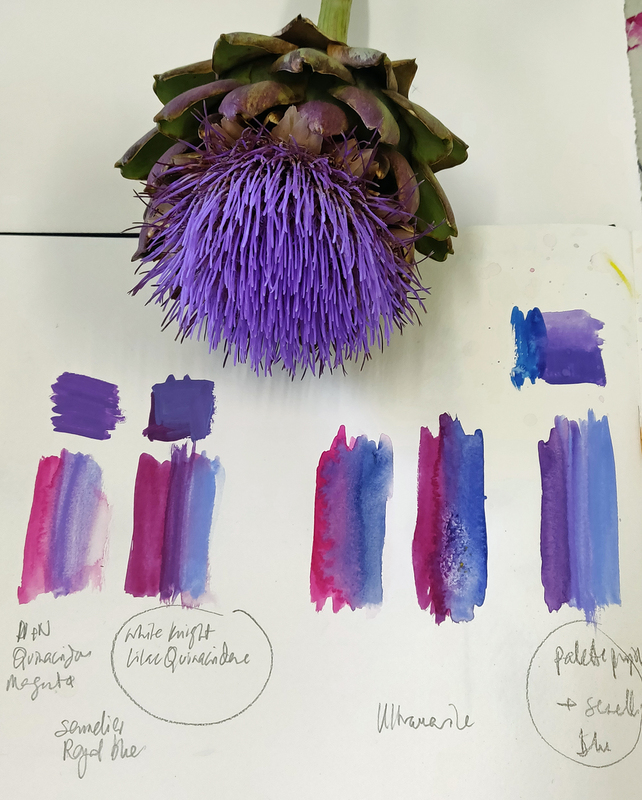 Both are ongoing classes with a mixture of demonstrations, structured tutoring of techniques and approaches, and support for the development of your own artwork. 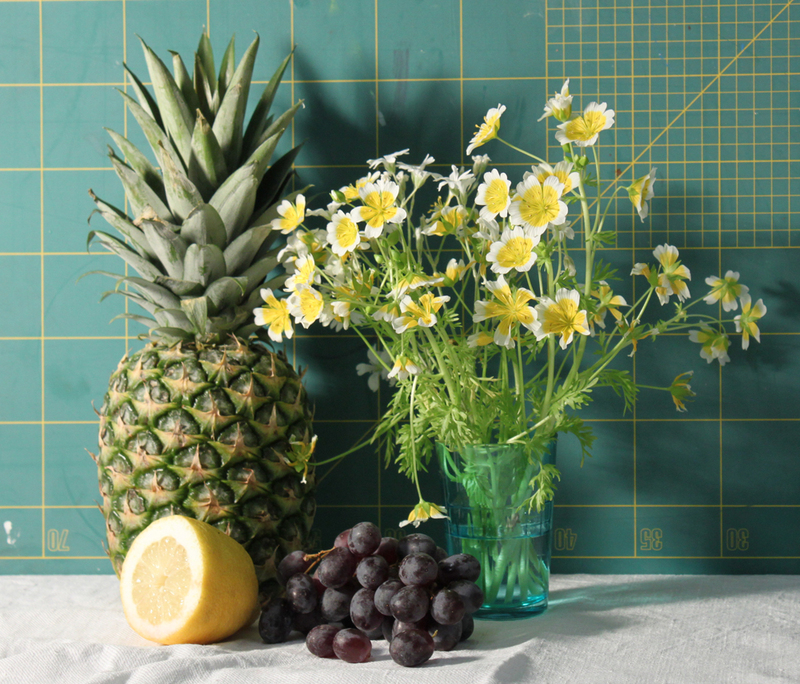 The afternoon class has more structured projects and demonstrations, while the morning class allows more scope for the development of your own work. 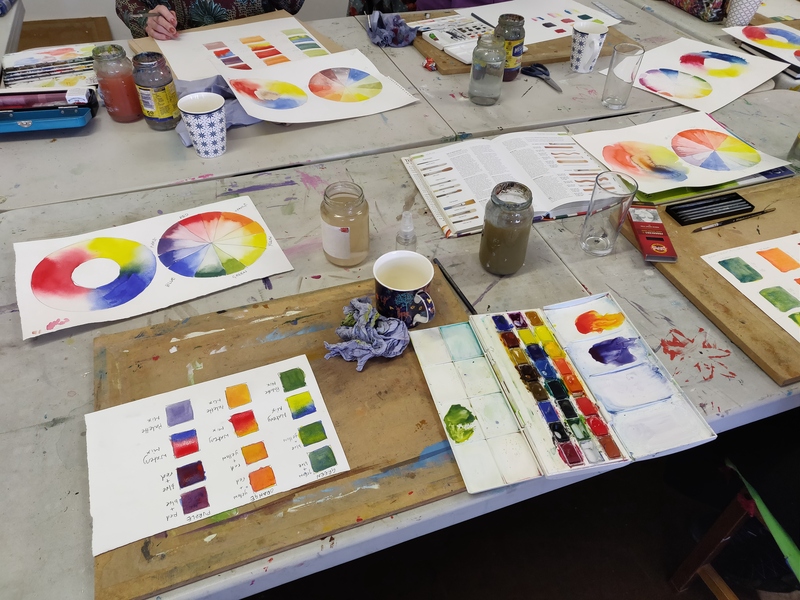 We work with a range of media and a wide range of subjects, particularly watercolours and drawing with inks and graphite, although we also use collage, pastels and mixed media. Students supply their own materials which I am happy to advise on. I also occasionally buy in specific materials for particular projects. Classes take place in my studio and I host a maximum of 8 students per class. Classes are friendly and informal, refreshments are included. Please get in touch if you are interested or would like more information.